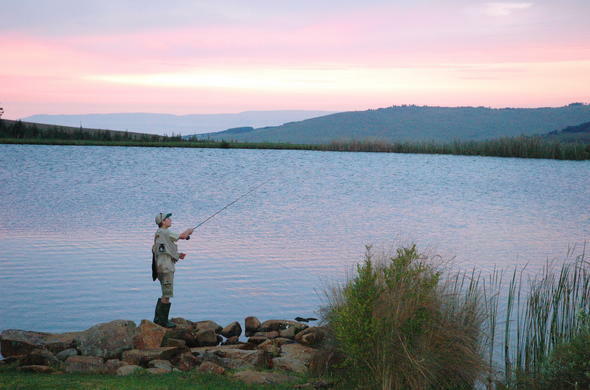 Mpumalanga in South Africa offers wonderful fishing spots in beautiful and tranquil surroundings. 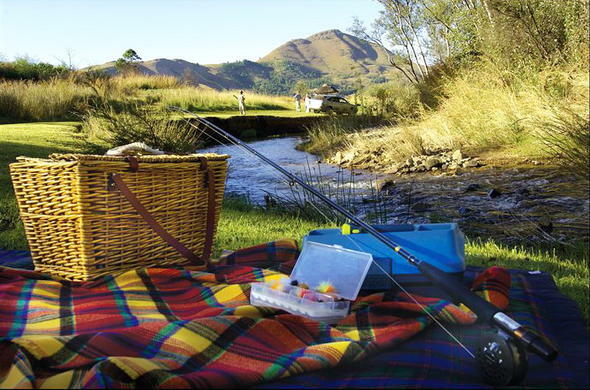 Escape to the countryside in Mpumalanga for to experience tranquility and enjoy an unforgettable fishing adventure. 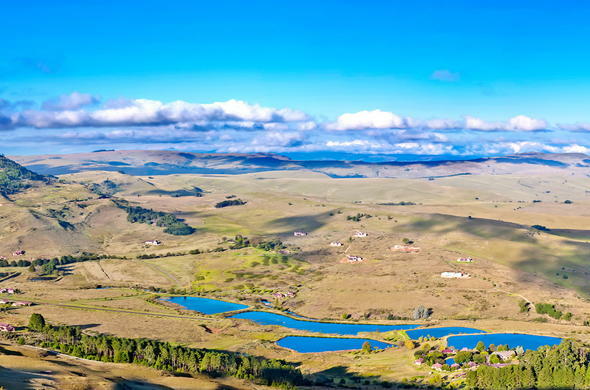 Mpumalanga is home to exquisite dams, lakes and rivers which makes it the ideal destination for fishing. Cosy and elegant countryside accommodation is offered at a number of lodges and hotels in Mpumalanga. From fly fishing to catching colourful trout - fishing enthusiasts are in for a treat. Critchley Hackle Lodge This lodge offers fly fishing and picnics at the river's edge. 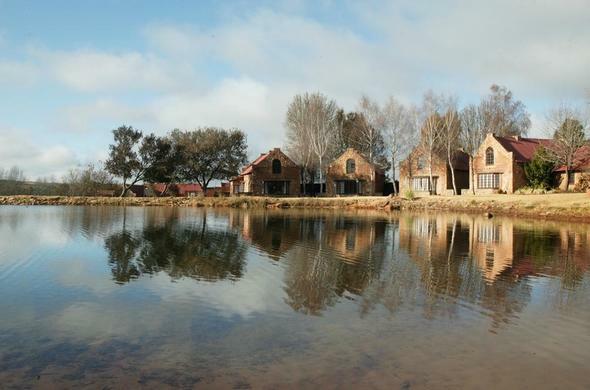 Catch Trout while enjoying the breathtaking surroundings at this hotel located two hours from Pretoria. The hotel is ideal for a relaxed and tranquil weekend getaway in Mpumalanga, South Africa. Stonecutters Lodge Enjoy fly fishing in a scenic location in Mpumalanga. Stonecutters Lodge offers accommodation in a few country houses with self-catering facilities.Dinner and breakfast can also be enjoyed at the on-site restaurant. 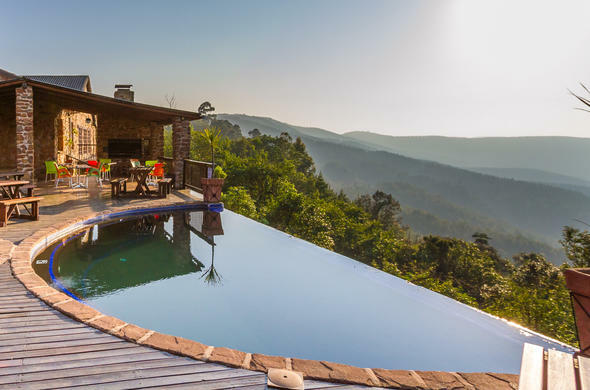 Misty Mountain This lodge in Mpumalanga is situated on a South African Natural Heritage Site. It offers perfect opportunities for trout fishing and fly fishing. Guests can also go mountain biking and relax in the beautiful nature. Walkersons Hotel and Spa Fly fishing at one of the 14 lakes and dams is great at this lodge just ouf of Dullstroom, Mpumalanga, South Africa. Guests can also relax at the spa or go on picturesque hikes.